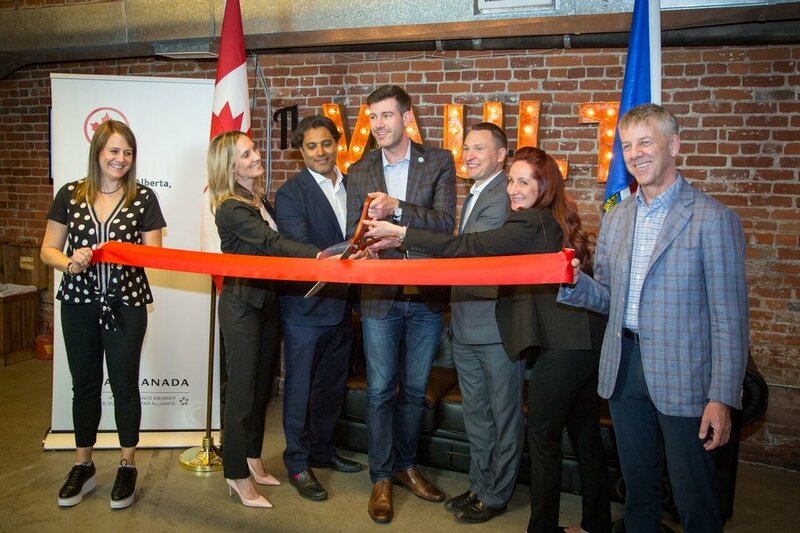 On May 4th 2018, we celebrated the launch of the The Canadian Landing Pad (CLP), a gathering spot for any Canadian-based startup to plug into when they visit Silicon Valley. The CLP is supported by Canadian business partners and accelerators. We offer free desk space, meeting rooms, connection to local founders via our co-working partner, the Vault, along with access to monthly programming and our own curated Office Hours and Tech Talk Speaker Series.